Check The New Micromax Canvas Infinity Under Rs. 10,000! 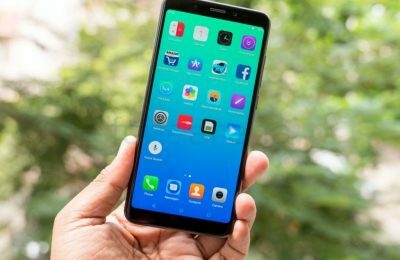 Read moreComments Off on Check The New Micromax Canvas Infinity Under Rs. 10,000! 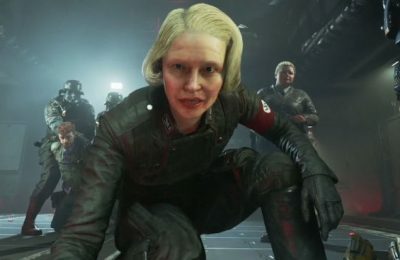 Wolfenstein: the New Colossus: The Nazis better watch out of this one! Read moreComments Off on Wolfenstein: the New Colossus: The Nazis better watch out of this one! Inbound marketing vs SEO : difference between two? 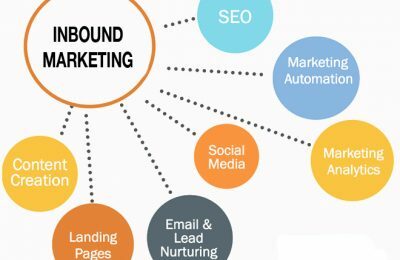 Read moreComments Off on Inbound marketing vs SEO : difference between two? Do you know the Most Entertaining Team Development Activities for children? Read moreComments Off on Do you know the Most Entertaining Team Development Activities for children?